"Heap on the wood, the wind is chill, but let it whistle as it will, we’ll keep our Christmas merry still." Christmas is the day that holds all time together. 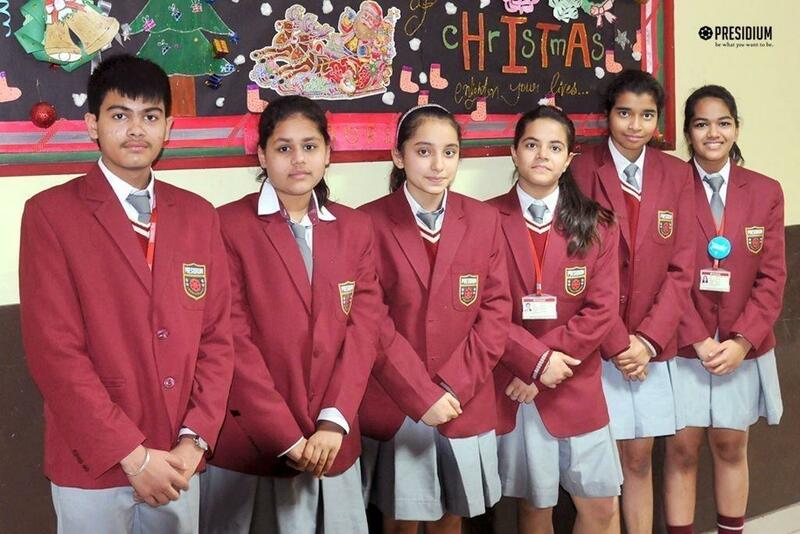 In virtue of that, Presidium Faridabad organized an Inter-club display board decoration competition on 22nd December, 2016. 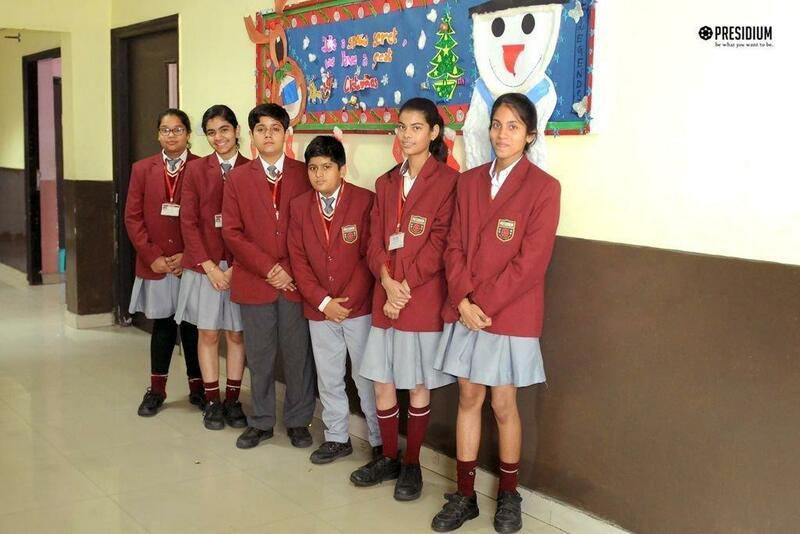 Our young Presidians participated enthusiastically in the competition and showcased their latent creativity. They decorated the soft boards keeping the theme of the festival “Christmas” and “New Year” in their minds. Furthermore, the heart of ‘’Kudos’’ was superlatively ornamented with the glittering ‘’Christmas tree’’ and cottony ’’Snowman’’. 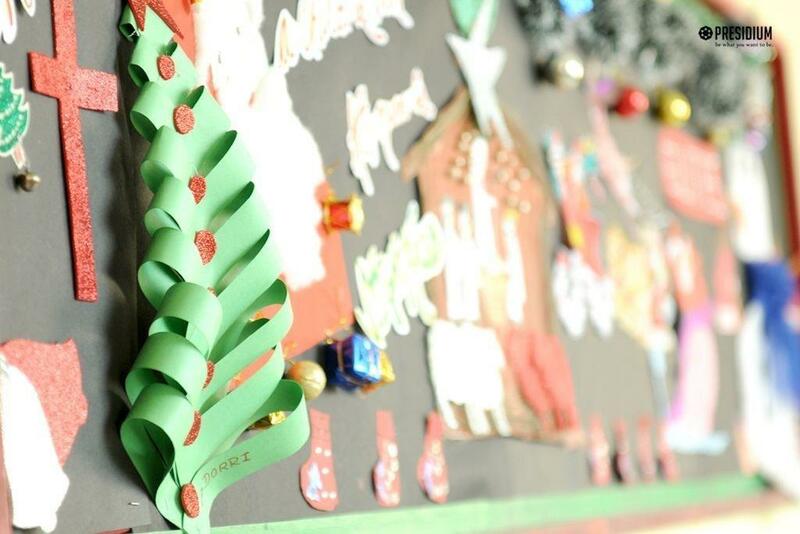 The students of all the clubs decorated the boards with cut outs, hangings, ribbons, pictures, chart papers and various other decorative and beautiful materials. The students gave wide shapes to their imaginations by putting their creativity in front of all. 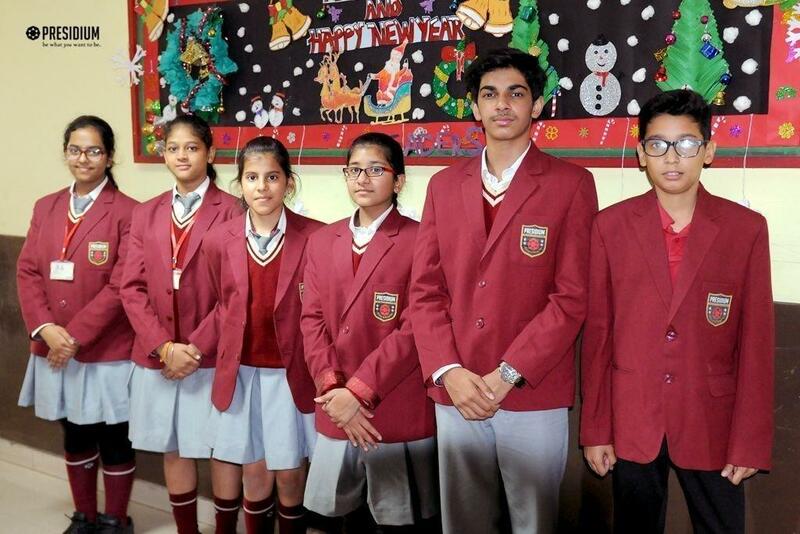 At the end of the competition, the Supremes club bagged the first position, the Elites club secured the second position and the Victors club got the third position. All the participants had a fun time filled with jollification and exuberance.